Edesville House is a kayaker and family friendly house near Rock Hall located within minutes of seven county maintained water access areas. The house has two bedrooms and a foldout sofa (sleeps six), two baths, full kitchen, gas grill, central AC, and heat. 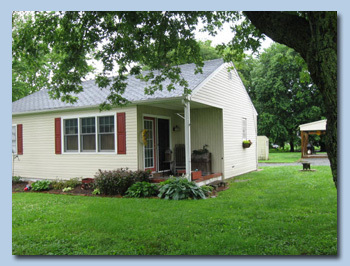 Close to Rock Hall restaurants and attractions and approximately ten miles from historic Chestertown. Rental includes access to Mariners Motel's swimming pool.